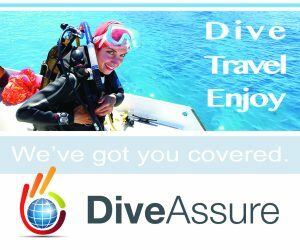 Fun Azul Fleet expects passengers to have a safe and fun dive vacation as they leave their worries at home. A hurricane can make the seas rough everywhere, adversely affecting valuable dive time. This is why we developed a “Hurricane Policy” to compensate guests who lose days of diving on Fun Azul Fleet vacations as a result of a named hurricane. 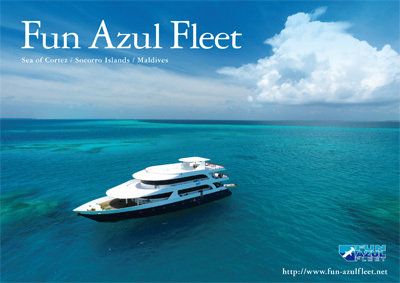 In the event of an entire liveaboard trip cancellation announced by Fun Azul Fleet due to a severe named hurricane’s predicted path and landfall as forecasted, guests will automatically receive a full refund for the liveaboard trip or a credit for the full paid amount to be used on any of Fun Azul Fleet trips that depart within 1 year from the cancelled trip. 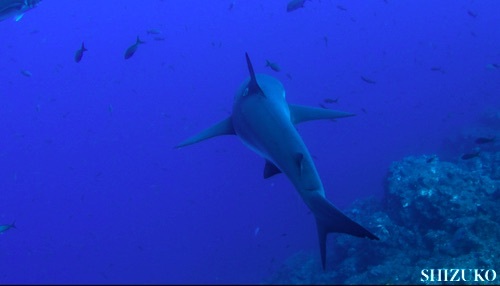 In the event of a mandatory or advisory stay at a port for 1 night, Fun Azul Fleet will provide meals and accommodation on a boat as well as US$100 per person refund for the missed dives. Our “Hurricane Policy” is not a substitute for the purchase of a comprehensive trip cancellation and interruption insurance policy. All guests are strongly encouraged to purchase this policy as it provides financial protections beyond the cruise portion itself and can offer financial assistance for flights, interrupted travels, and cancellations for other covered reasons as well. It is best to purchase a trip cancellation and interruption insurance policy immediately after confirming a reservation so that guests may maximize the time of their coverage. Please Note: trip cancellation and interruption insurance cannot be purchased once a storm has been named. “Hurricane Policy” applies to passengers who do not receive compensation from their trip insurance carrier. 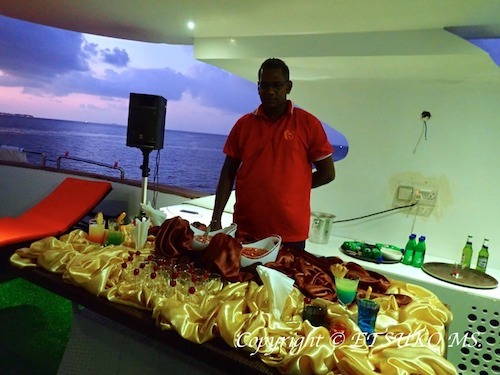 The “Hurricane Policy” program is specifically for lost days on a trip and is not enforced when the guest is unable to get to the destination due to transportation issues, whether a result of a storm or any other conditions, and the yacht is not affected for the entire charter.